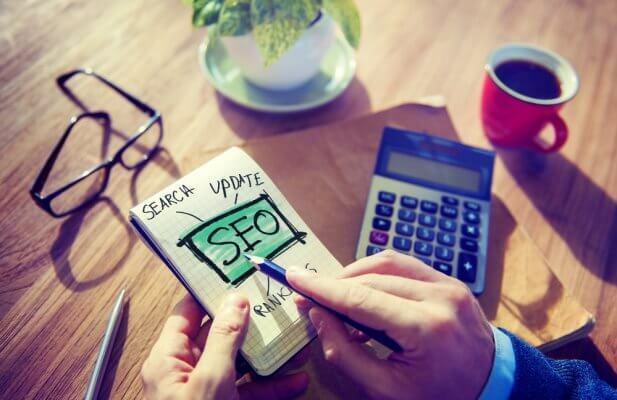 Whether you’re starting a new business or improve an existing one, search engine optimization, or SEO, is a key factor in attracting people to your website. To be successful in your business and help it grow, you need to bring people to your site and convert them into customers. You need to care about search engine optimization when building or revamping your website. – Where you rank in searches is very important. Where you rank in searches is very important in bringing people to your website. The top rankings will have more people that go to their websites. Nine out of ten clicks from Google Search go to the results that appear on the first page. Many people won’t take the time and don’t need to sift through multiple pages to find what they’re looking for. – It helps you connect with your target audience. You don’t want to just focus on attracting a high number of people to your website. You want to attract your target audience and the people most likely to buy your goods or services. You want to find the people that are the most interested in your products and what you have to say. These are the people you’re focusing on and adding value for with your content creation. – It can even help businesses without websites. This may sound strange, but search engine optimization even helps the businesses that don’t have websites. Search engines will pull up information that goes beyond sites. It will also pull up directions and phone numbers. Google will show reviews as well even if your business does not have a website. Your business can still be found and contacted through Google. A website will definitely enhance your exposure, so you may want to look into that as well. – When you employ good SEO tactics, it applies to any searchable platform. While most people think of Google, SEO isn’t just a Google or search engine thing. Employing good SEO tactics is the best way to make sure your content gets seen. It is valuable for Amazon and eBay searches as well. Getting placed high in search results is beneficial for a variety of searches. Search engine optimization is valuable for every business. The more exposure you get, the more success you will have. Keep SEO in mind, but don’t let it compromise your content. Your content still needs to make sense while you write with SEO in mind.